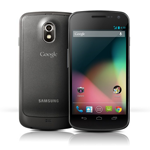 For now, we only have the link for the takju Galaxy Nexus variant, i.e. Not to be left out, it looks like the Galaxy Nexus Takju is getting its own 4.2.1 update just after the 1.1MB package started hitting the Nexus 7 and 10. If you've got a Takju Galaxy Nexus and don't feel like waiting around for the OTA to find its way to your device, you can – as always – install it yourself. 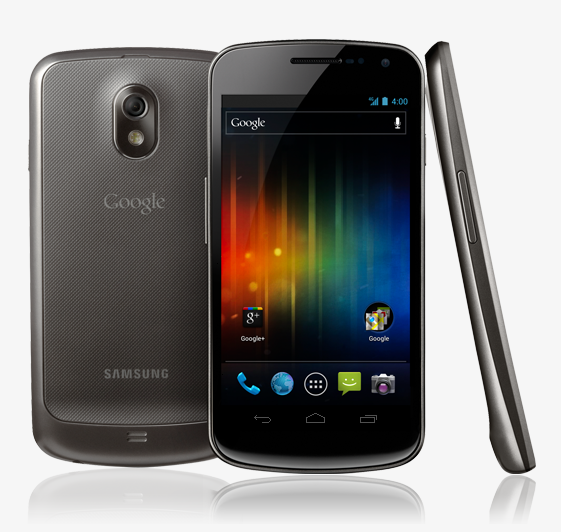 It should be noted that this update package is only meant for Takju – that is, the Galaxy Nexus available in the Play Store. 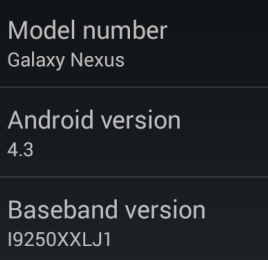 Just after users began reporting that their Galaxy Nexus devices were receiving an update to Android 4.2 Jelly Bean (build JOP40C, to be precise), it looks like the manual update package is available for download. As could be expected, this coincides almost perfectly with the launch of Google's newest additions to the Nexus family – the Nexus 4 and 10. Of course, it's worth reiterating that this is an update specifically for the Galaxy Nexus' Takju variant – that means only Galaxy Nexus handsets bought from the Play Store need apply (we're still waiting to hear about the Yakju variant). 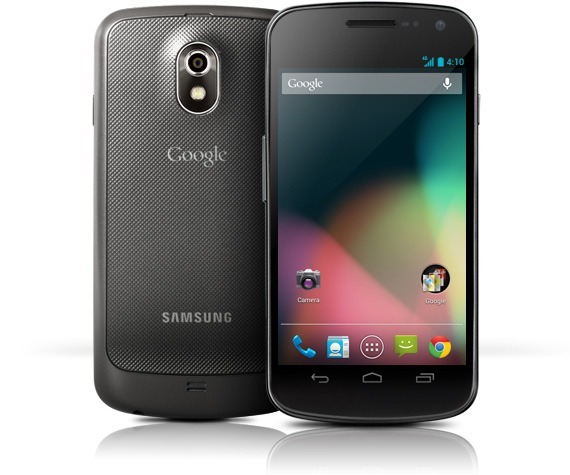 Well, we now have yet another reason to envy Google I/O attendees - a signed copy of the official Jelly Bean build has just been released on the 'nets, but it seems to only be working on the 'takju' (GSM) Galaxy Nexuses given out at I/O 2012 (or at least those GNs with the IMM30D firmware). You can grab it for yourself right here, if you're interested in what's inside the 156MB ZIP. A couple of weeks ago, we analyzed a crash log that referred to a mysterious Galaxy Nexus software profile called 'takju'. It was completely unknown at the time what takju was, but we know that Google has been using it to test the next version of Android, referred to as "Jelly Bean" in the crash log. The veil of mystery has now been lifted, as we now know what this build is: it's the U.S GSM Nexus that was released this morning by Google for sale in the Play Store.